What has your experience been with these corals? 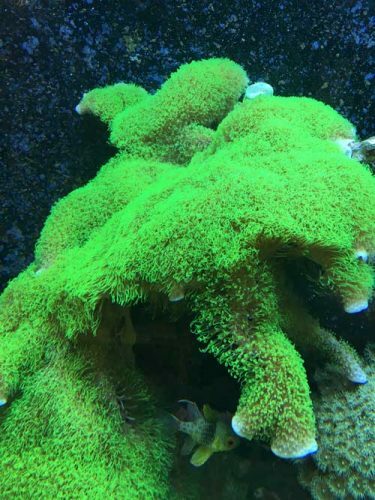 The toadstool coral is a great soft coral for the beginner saltwater tank. They are hardy and can grow quite large, becoming an impressive specimen over the years as the tank matures. Zoanthids are available in a mind-numbing array of color forms–you can pick whatever psychedelic color combination you want, assuming you have the cash to shell out for it. They are hardy corals that will multiply and grow on their own, as long as you meet their basic care needs. It’s hard to get more bulletproof than mushroom corals. They grow readily in almost any saltwater tank and can be easily fragged. They are the first coral I started out with–and would be a great coral for you to start out with, too. 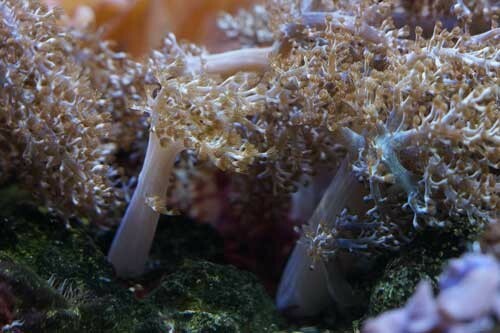 The kenya tree coral, colt coral, or any of the several different species of very similar branching, tree-like corals kept in the hobby today are another great, bulletproof soft corals for a beginner saltwater tank. They grow very rapidly. Before you know it, that tiny five or ten dollar frag you bought will have grown into a full ‘tree’ and will be dropping branches (sending out tiny little clones) to populate your entire tank. Electric green polyps on a bright purple mat are hard to resist. 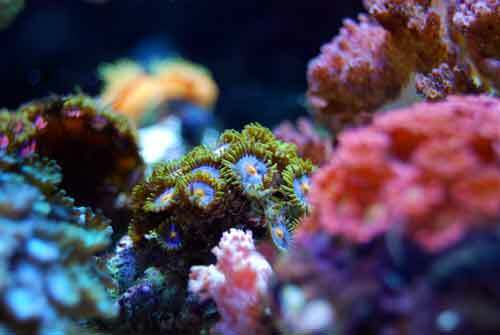 The green star polyps are the ultimate bulletproof soft corals for a beginner saltwater tank–they may actually be able to survive a wound like that–although I don’t recommend that experiment, for a variety of reasons. It is just a metaphor. Green star polyps thrive in the average beginner saltwater tank and will grow on just about any surface. 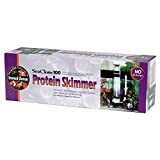 Looking for a soft coral species that you can easily add to a beginner saltwater tank without dramatically increasing the complexity of keeping everything healthy and thriving? 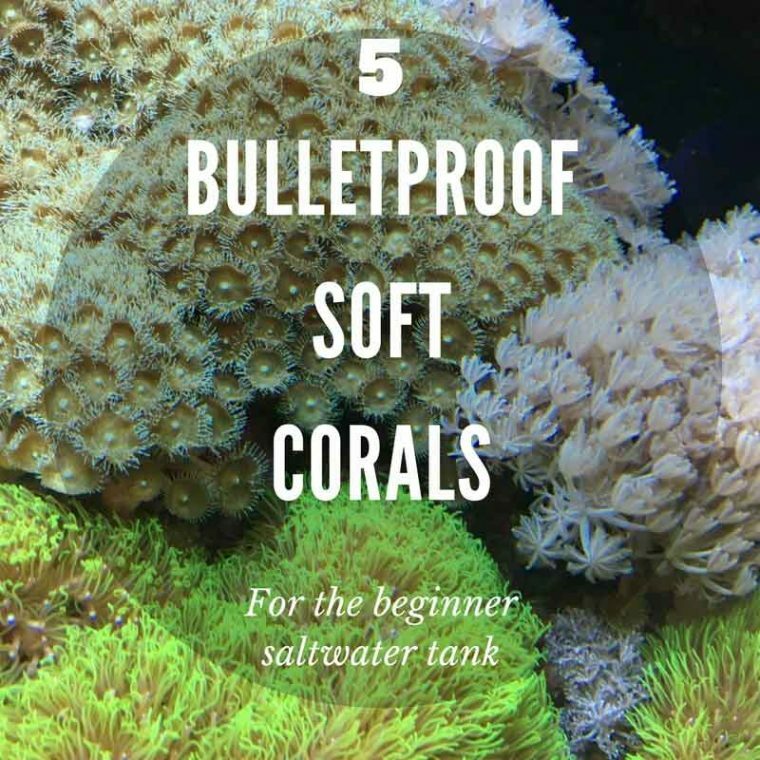 The 5 bulletproof soft corals listed in this article are a great place to start. I’ve had a lot of success with each of them over the years and still have many of them in my tank today. Zoanthids are tricky. Once you learn to dip all your corals, they aren’t as difficult. But, some just melt away. It usually depends on how much you pay for them. I have better luck with palys. Yvonne, thanks for sharing your experiences there!! 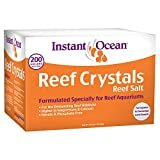 had issues with coral death after a fish hosts them. my pair of clowns loved my large toadstool to death. my rabbitfish also hosted the colt coral to death. I wish you would include the Genus species names as the common names are highly variable in the retail stores. 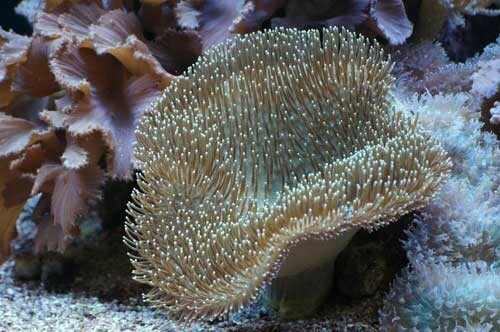 Note that Discosoma mushroom soft corals thrive best in low flow current environments without the usual thruster pumps. Also you should add Sinularia dura and others of the genus that are very hardy, will usually bud and reproduce to the point the aquarist can share them with friends.